Hardwood floor are a scene to behold. If you are planning to put up one in your house or you have already done so and therefore would like a hardwood contractor for additional finishing, then here are some money saving tips that will be useful to you in this endeavor. Do plenty of online inquiry at your local hardwood floor dealers’ websites before you make any purchase? You definitely want to fully understand the pre finished and unfinished hardwoods. Talk to the sales promoters and look at what they offer. With possibly a small budget and the expensive hardwood floors, you definitely don’t want to throw you money at some fake thing. Get to know the various types of woods and the price variations. There are lesser expensive options that give the same quality and beauty. Try and get quotes from different hardwood contractors. They should give you a complete portfolio of their previous projects so that you see the quality that they are capable of offering. Try and visit the hardwood floor manufacturers to compare the prices. Because are so much subjected to splashing water, liquids and other messes they are not a good place to install a hardwood floor. If you have a hardwood floor in your kitchen, take it upon you to clean up any spills as soon as they happen to prevent causing damage to the floor. Alternatively, you can save lots of money by using more appropriate kitchen flooring instead. Three coats of polyurethane or three coats of lacquer finish is enough to finish hardwood flooring. However, highly frequented areas such as kitchens and dining rooms will need an extra coat of finish. 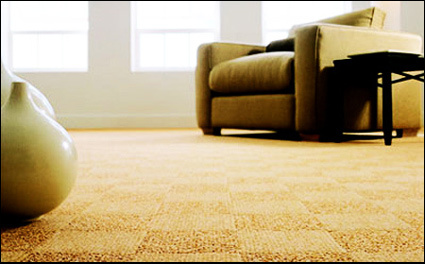 If you are living in very humid places , keeping the room humidity low can be of help in making your floor last longer. Try to keep the room humidity levels to an average of 45% and 55%. 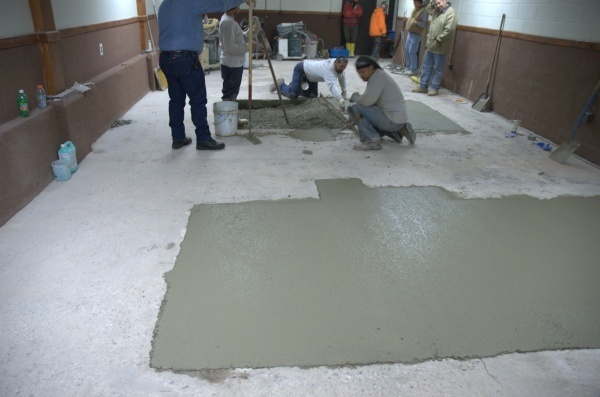 Avoid extreme humidity changes that amount to 25% or more for a longer lasting floor. Ensure that everyone that enters the house leaves their shoes by the shoe rack on the veranda .this way visitors with long stilettos will not prick your floor and subject the coating to cracks. It will keep the floor clean as well and prevent you from contacting bacterial infections that can come as a result of dirt.